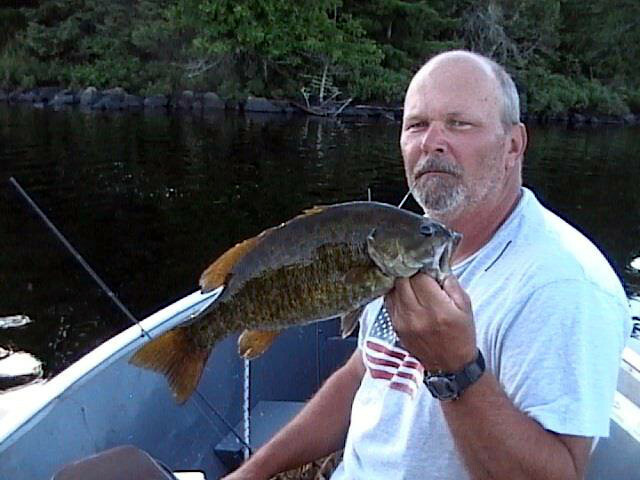 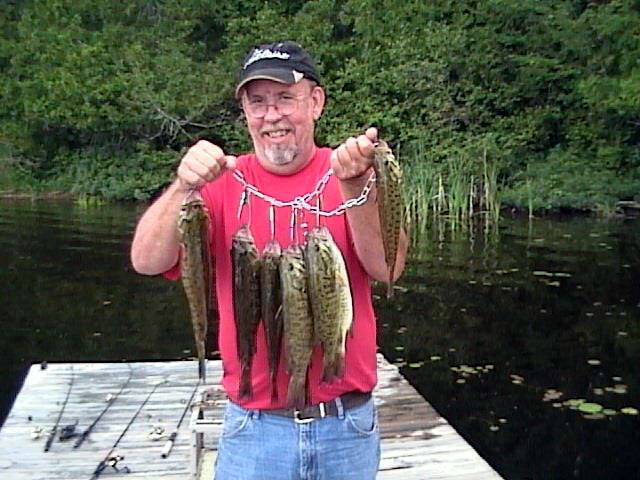 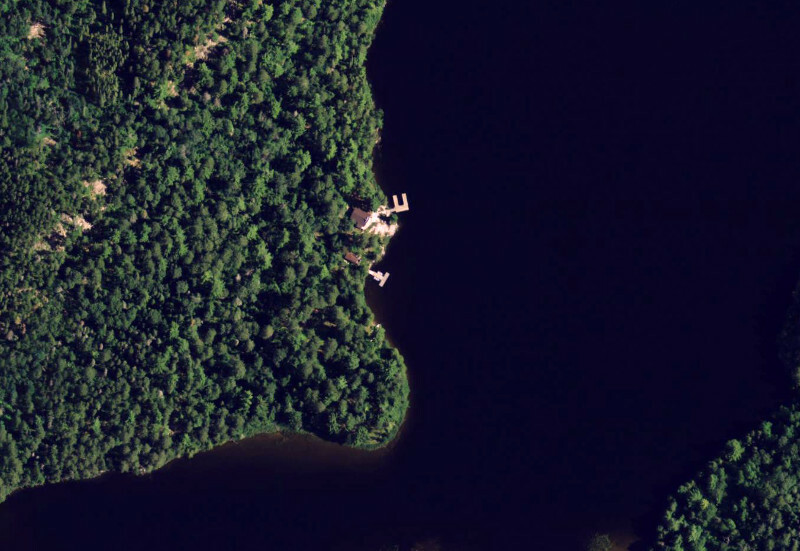 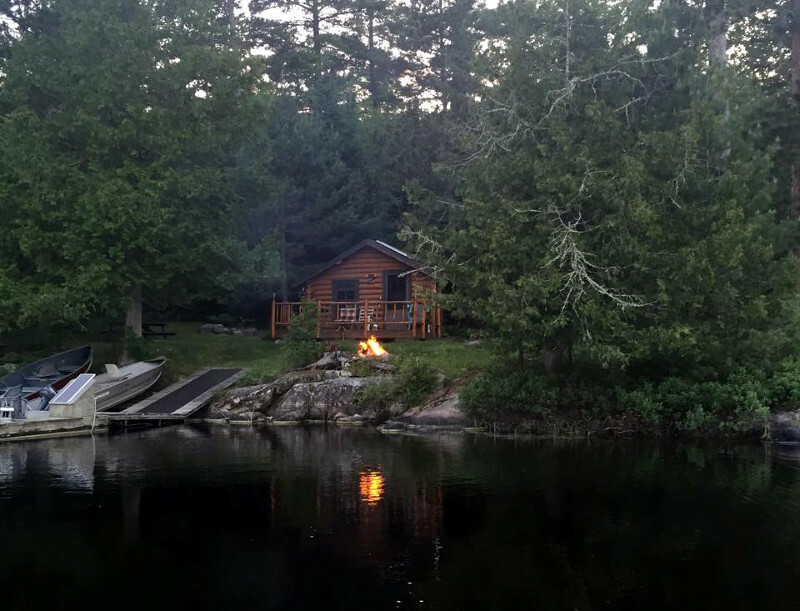 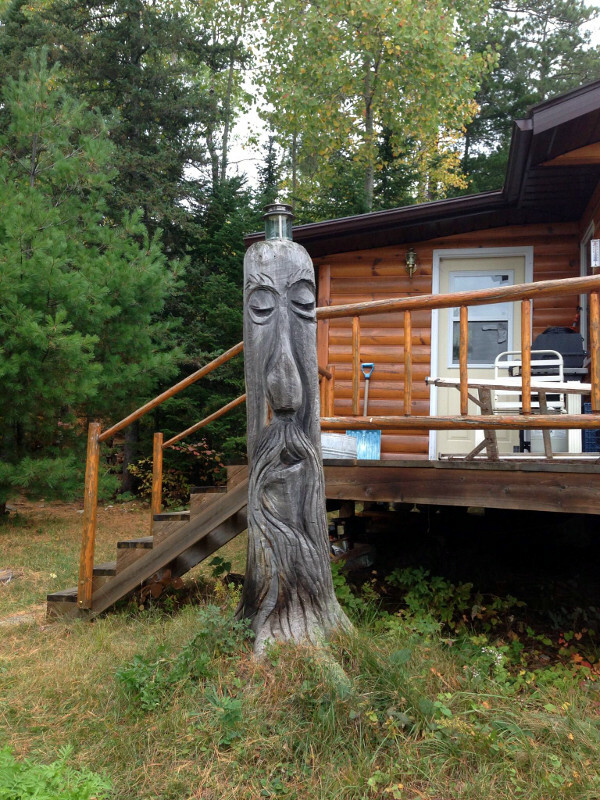 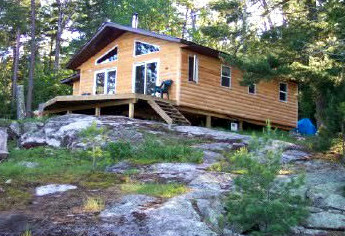 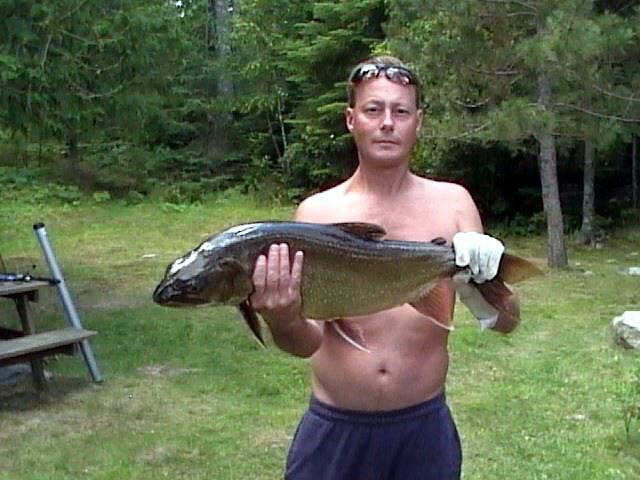 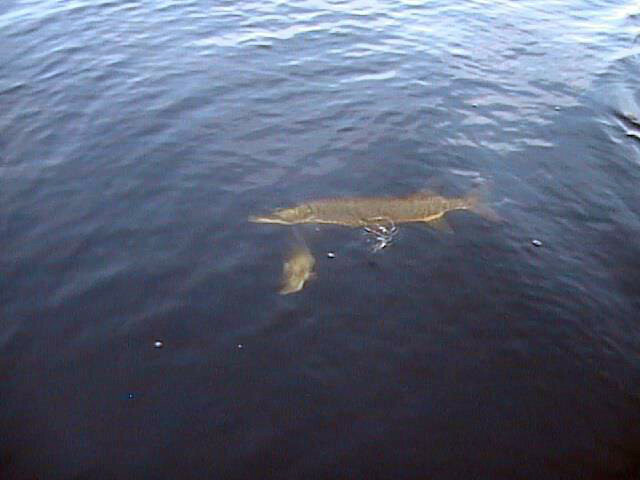 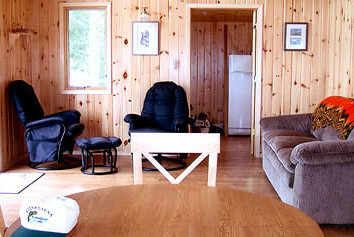 The two cabins are located approximately fifteen miles East of Nestor Falls, Ontario and can accommodate up to 10 people. 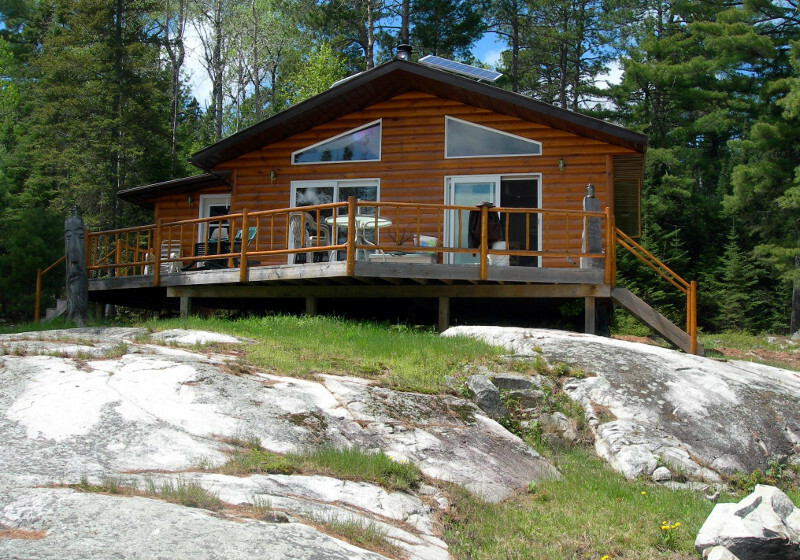 It has solar powered lights, a propane fridge and stove. 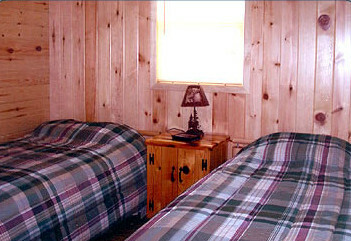 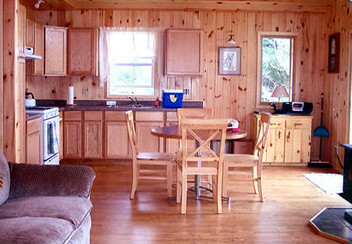 The cabin also has hot and cold running water. 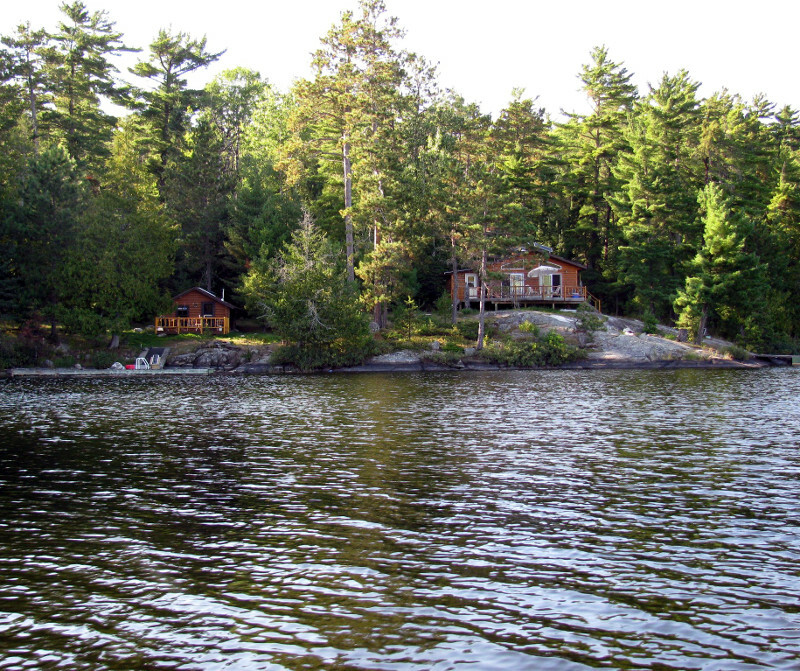 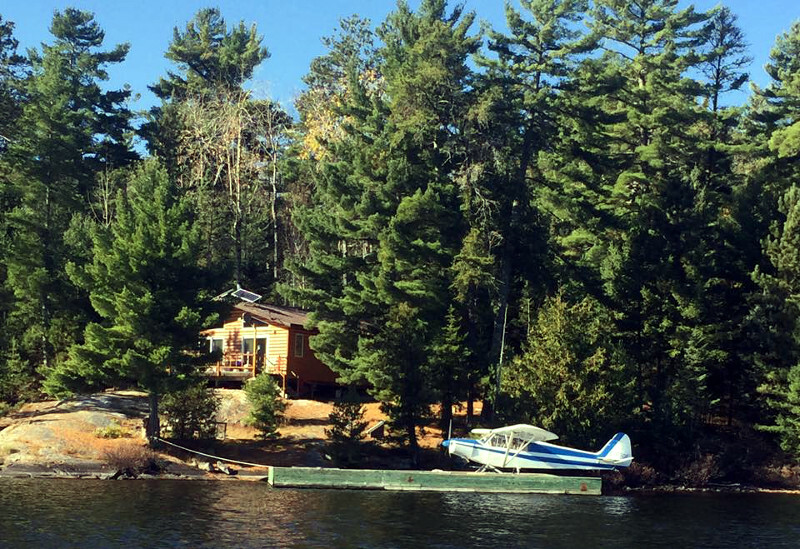 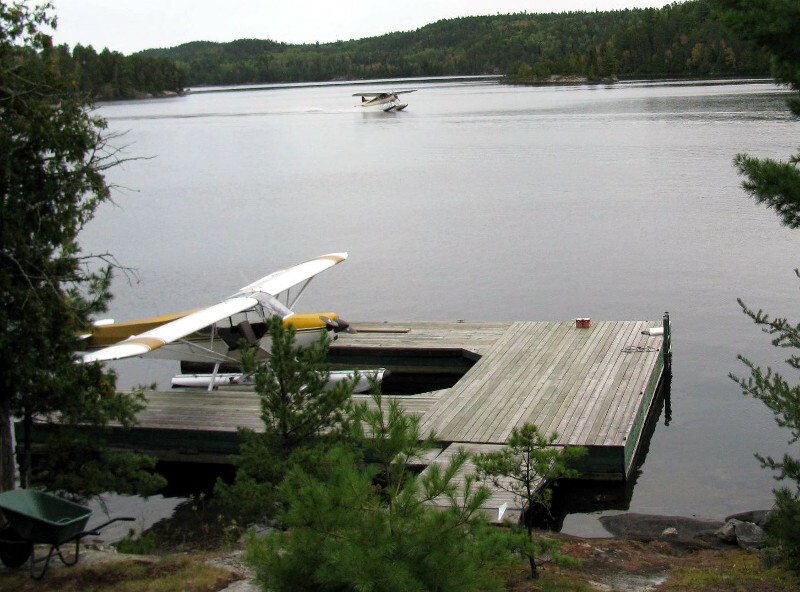 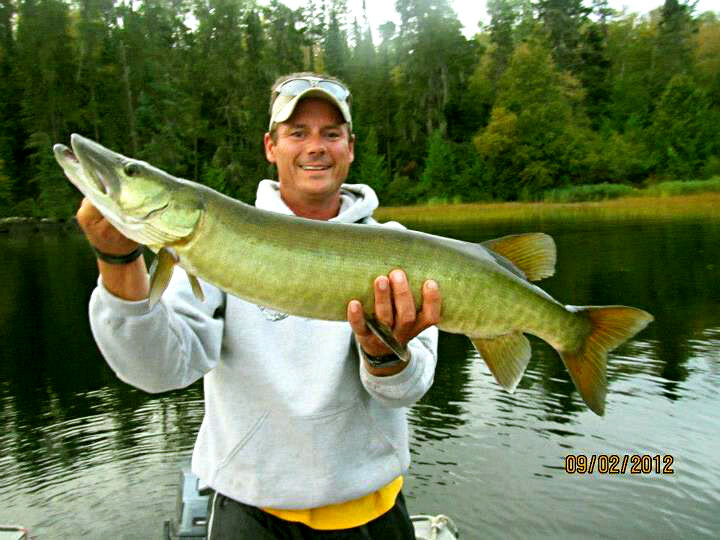 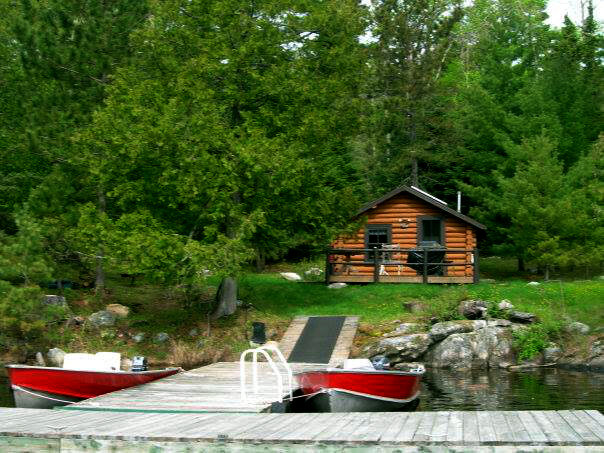 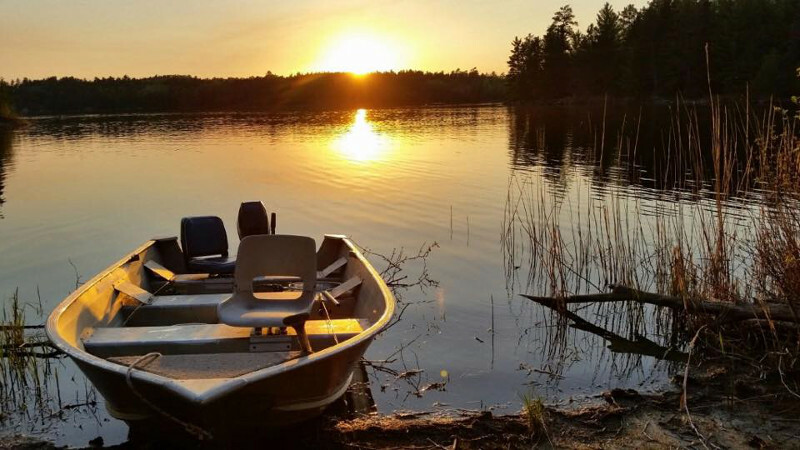 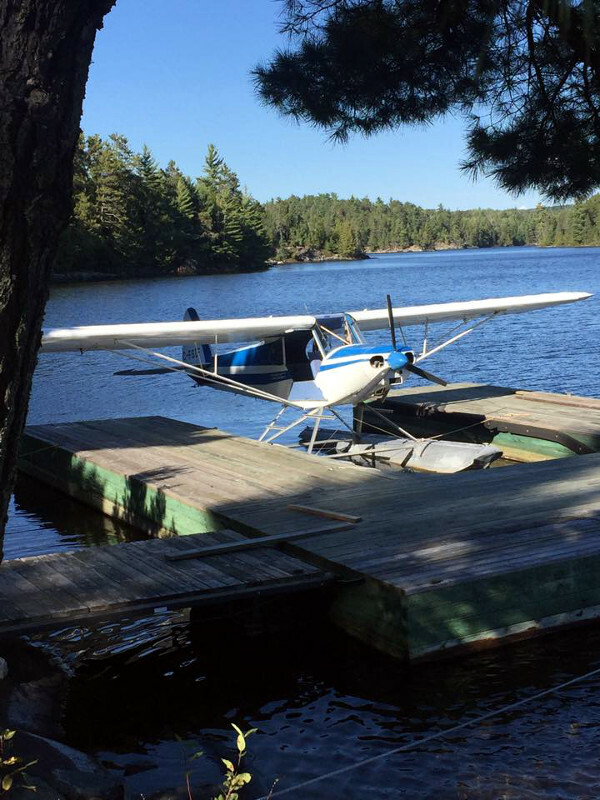 Boats, motors and gas are all available at the cabin for your use. 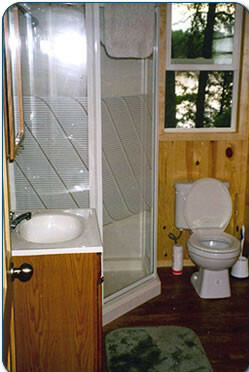 Fully modern with indoor plumbing.